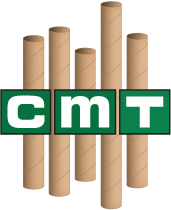 Chicago Mailing Tube manufactures 2.000" x 30" self-locking crimped-ended kraft tubes for business & commercial needs. Whether you are a large company or a small business in need of a reliable shipping supplier, Chicago Mailing Tube is your industry leader for durable and reliable shipping tubes. Our self-locking tubes are available in kraft or white. 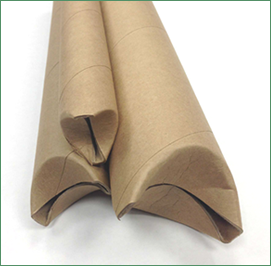 Our mailing tubes are perfect for shipping paper, plastic, posters, blue prints, textile, and more. Chicago Mailing Tube provides the highest quality self-locking crimped-ended kraft tubes at afforadable prices. With a tightly controlled manufacturing plant, our tooling experts can manufacture mailing tubes with quick, cost-efficient turnaround. 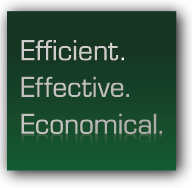 Our equipment ensures that your mailing tubes are measured to your exact specifications. With a wide range of sizes available, Chicago Mailing Tube is your solution supplier for your industrial or business expectations. No minimum order is required and 24hr shipping is available!